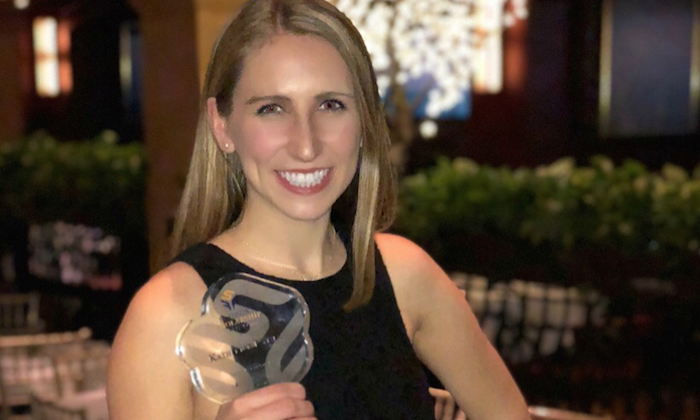 Lindsay Smith recently graduated from the Retail Merchandising and Consumer Sciences Program and is currently working at Forty Five Ten in Dallas as a Retail Coordinator for Women's Ready-to-Wear. Where are they 3 years after graduation? At Ralph Lauren in New York City! 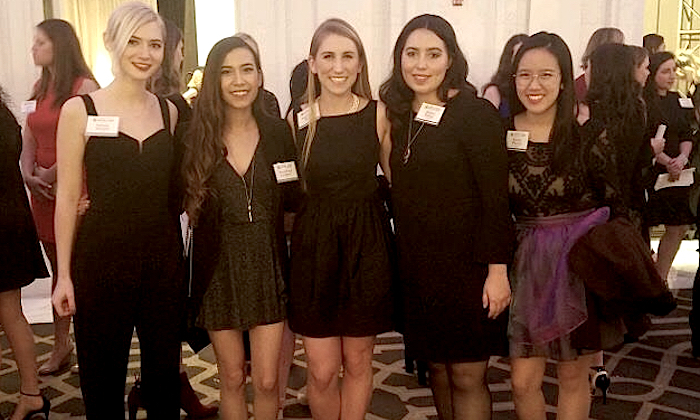 YMA fashion scholarship awards—which have been bestowed on the brightest new talent in the fashion industry for the last 80 years—were given to five textiles and apparel undergraduates at a gala in New York City earlier this month. 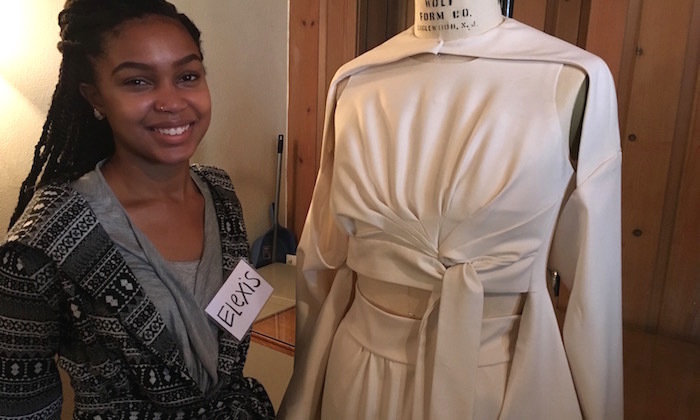 Ameila Earhart's plane, Korean bridal-wear, vintage undergarments, hop hop trends: undergraduate fashion and design students found inspiration for their signature evening gowns from many sources. 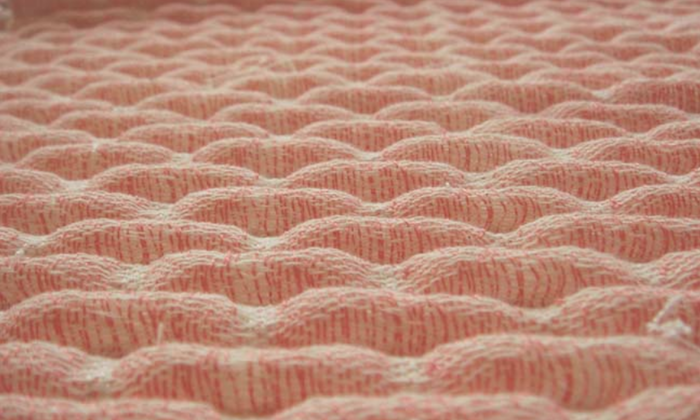 The October issue of Metropolis Magazine features the geometric, dimensional knits of Luisa Gil Fandiño, faculty member in Textiles and Apparel. 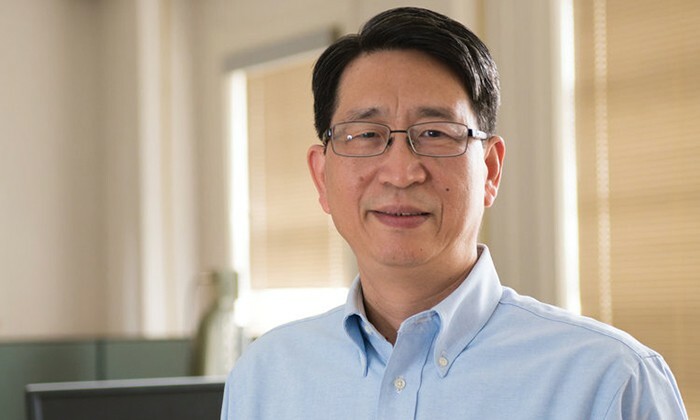 Thanks to new technology under development in Gearing Hall by Jonathan Chen, professor of textiles and apparel, it may soon be possible to charge medical equipment from a tent or plug your cell phone into your backpack. 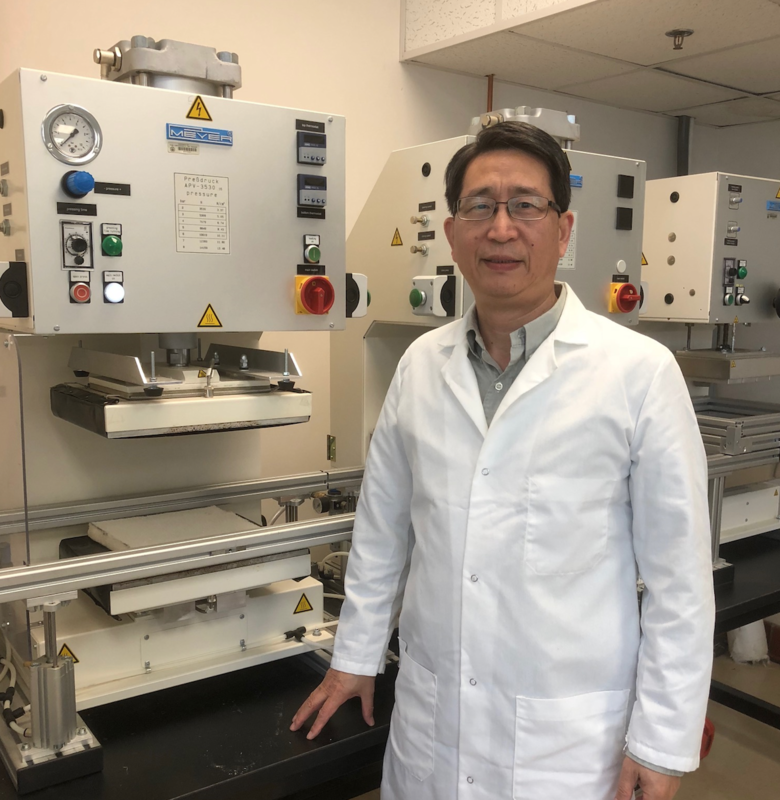 Chen recently patented a supercapacitor (i.e., a power-storing device that acts as an alternative to a rechargeable battery) constructed from fabric. 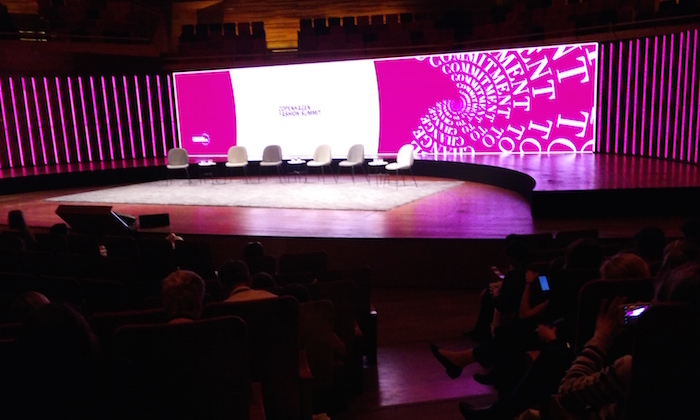 Last May, Peggy Blum attended the Copenhagen Fashion Summit where she was selected to deliver a micropresentation on sustainability in learning and teaching at the Educator's Summit. 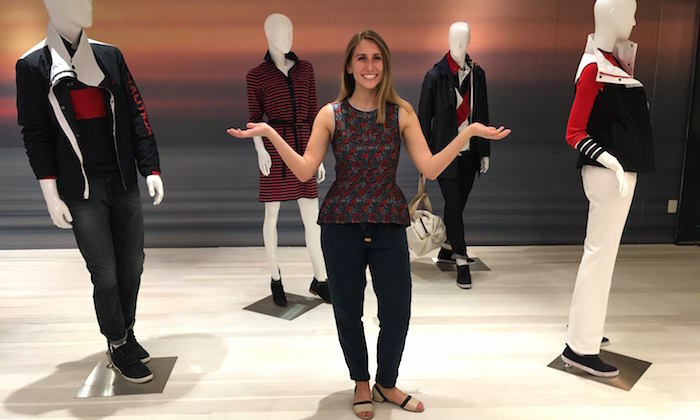 Her presentation focused on a curriculum-based project for TXA 361, the consumer behavior class focusing on community engagement and fashion sustainability. 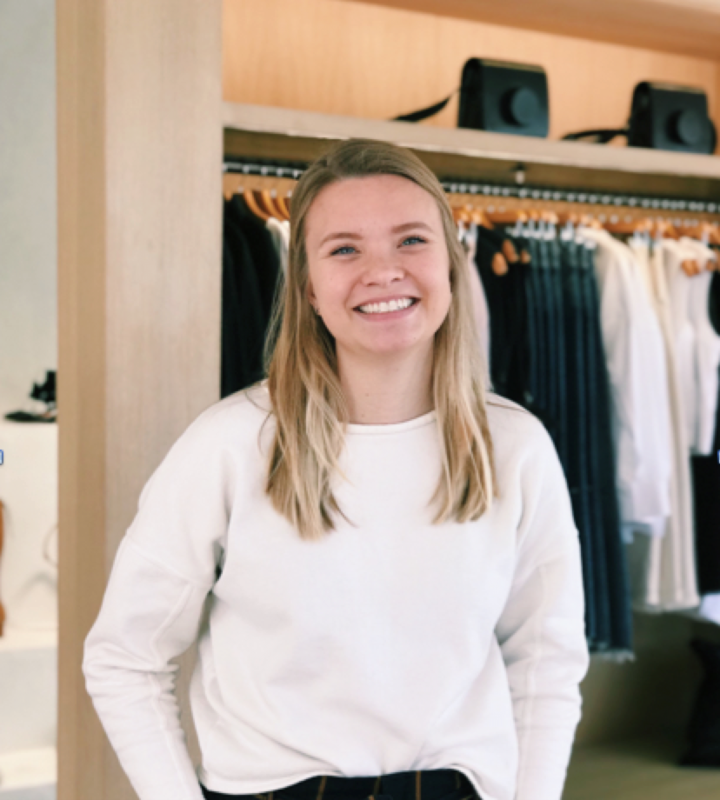 Apparel Design Program students and alumni take on internships in the summer, and Phoebe Hambright is no exception. 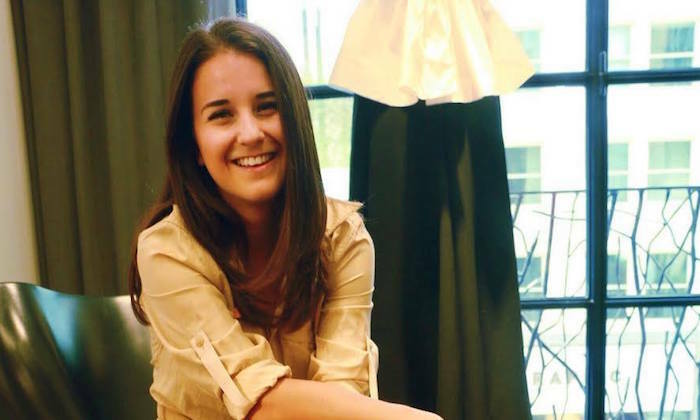 Hambright recently graduated from UT Austin, and her designs were included in the spring fashion show, Synthesis. She also cycled 4,000 miles a few summers ago to raise money as part of Texas 4000. 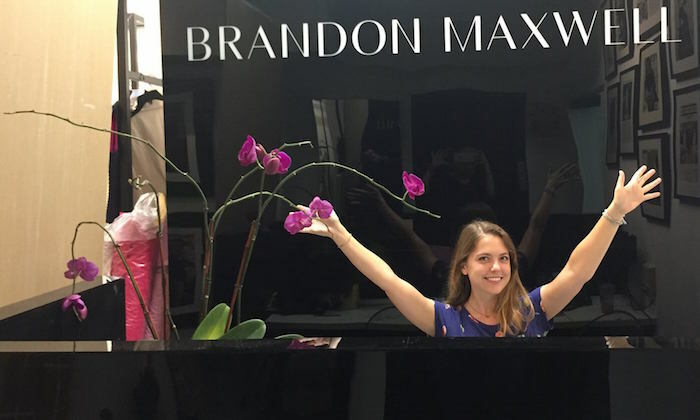 This summer, she is working for Brandon Maxwell where—yes—she's had some interesting errands to run. Some undergraduates go the extra mile, and Tré (Miles) is one of them. 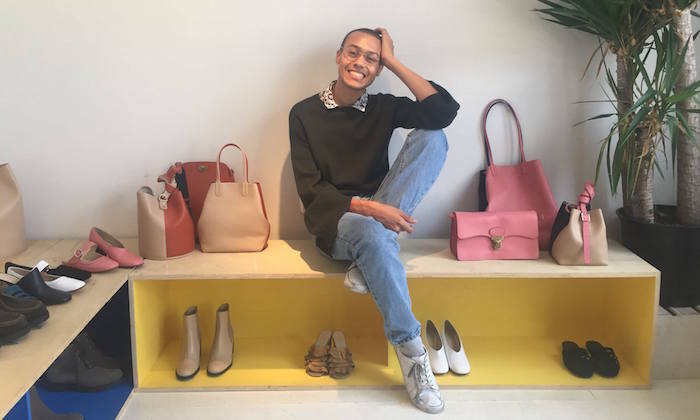 He is spending the summer as a wholesale intern for Creatures of Comfort, a clothing store in New York City. 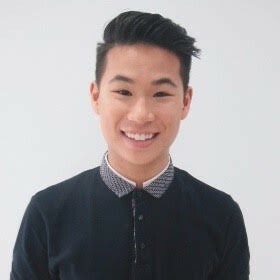 This is in addition to his degree-required internship, which will be with Michael Kors this Fall. 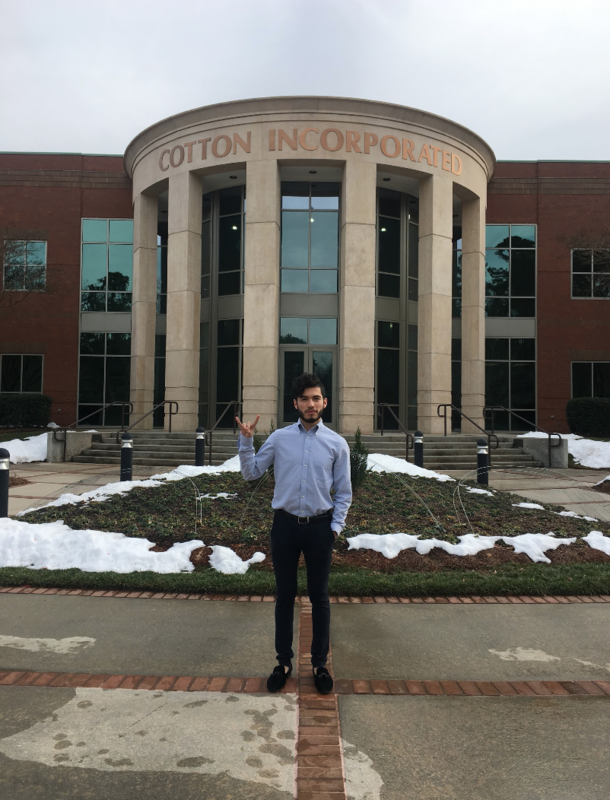 A Summer Staple: Internships and Experiential Learning! 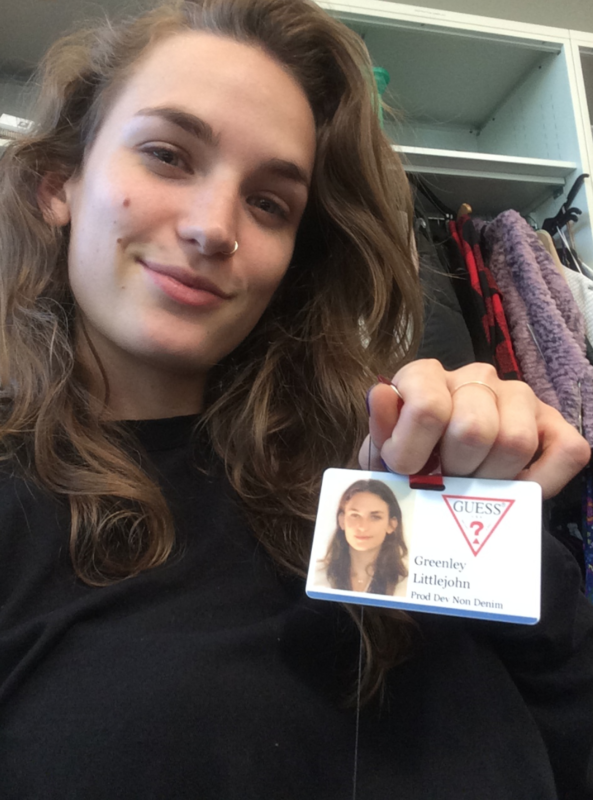 We caught up with undergraduate Katherine Kykta who is working towards a degree in Merchandising and Consumer Sciences with a minor in Business and Digital Arts and Media. She expects to graduate in Spring 2018 and has a summer internship as a Men's Wholesale Merchandising Intern at Nautica. 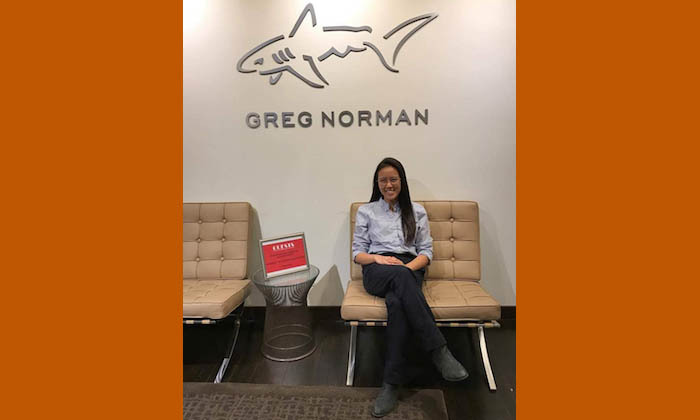 She secured this summer internship through the Fashion Scholarship Fund, an internship that is in addition to the one she will complete next spring as part of her degree. 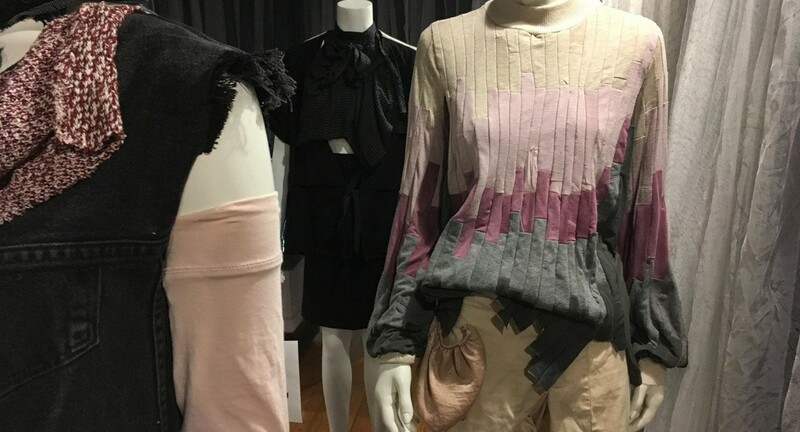 This is the seventh summer for UT in NYC, a highly successful and innovative class for upper-division Textiles and Apparel students. 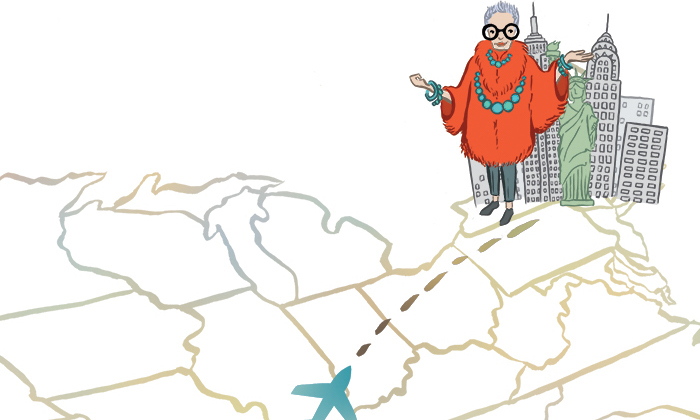 UT in NYC is the ultimate entree into the fashion world: crisscrossing Manhattan and guided by the iconic Iris Apfel, students learn from the fashion leaders as they visit their boardrooms, workrooms, showrooms and curatorial spaces. 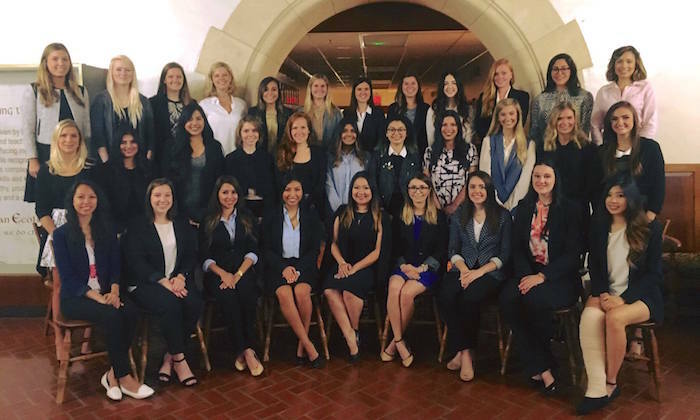 Undergraduates Jackie Bruni and Annabelle Line spent their last semester at The University of Texas at Austin as interns at The University Co-Op doing visual merchandising and buying, respectively. 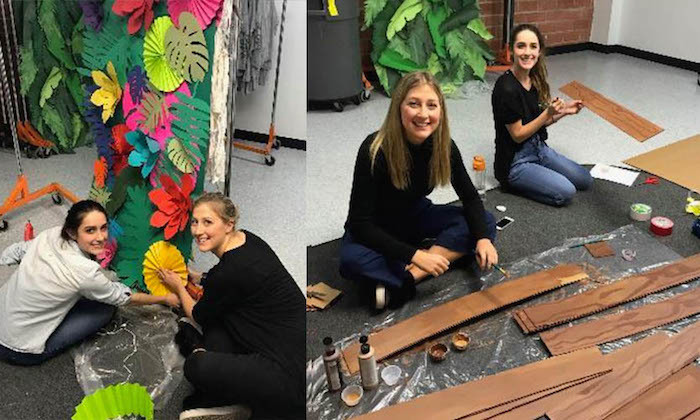 This was a very successful partnering; the Co-Op recently responded to an Instagram post by the Division of Textiles and Apparel: "We definitely miss Jackie and Annabelle! 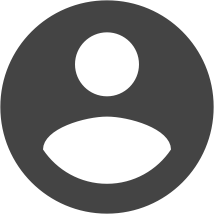 They were an awesome addition to our team!" 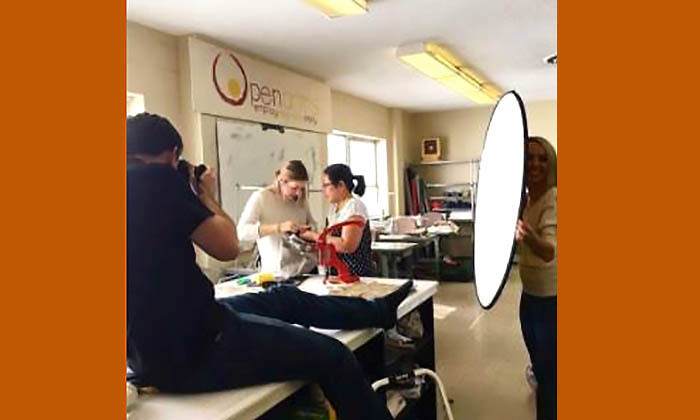 The Division of Textiles and Apparel has developed a strong internship program over the last 30 years, and, here, undergraduate Allie Chicoine reveals what she learned when dropped into a photo shoot in Austin. 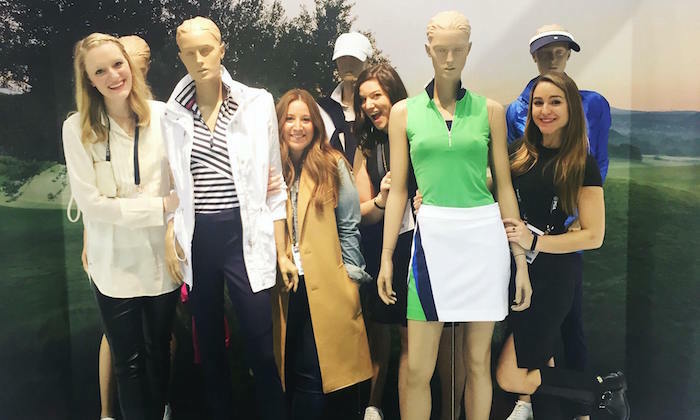 Every year, students in the Merchandising and Consumer Sciences Program immerse themselves in a variety of fashion and retail businesses to learn beyond the classroom. 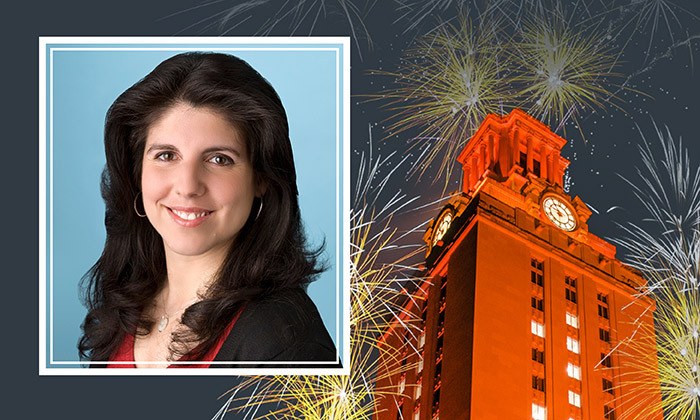 These internships are required for their degree at The University of Texas at Austin.